Ask a question about 95 N Marion Ct #135, or schedule a tour. PRICE REDECED $15,000. 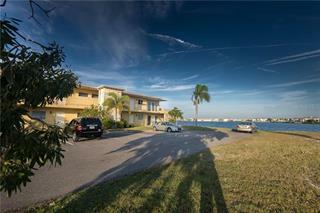 SPECTACULAR VIEWS via large enclosed lanai for sunset over Charlotte Harbor!! 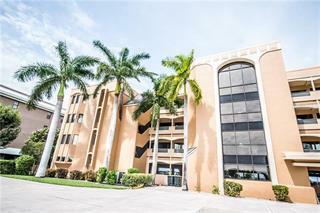 This luxury 3rd floor condo features 2225 square feet of living area with great Room, high COFFERED CEILINGS, and open floor plan with... more. luxury designer millwork throughout. Features IMPACT GLASS SLIDERS AND WINDOWS. The great room has recessed lighting and a formal dining area w/pass-through from the kitchen. The chef’s delight kitchen has 42 in. solid wood raised panel cabinetry, soft closing drawers, granite counters and stainless appliances, and a center island for informal eating. The stainless Steel GE appliances include smooth surface cook top, built in wall ovens, NEW refrigerator. The master bedroom window gives breathtaking views of the harbor; 2 spacious his and hers walk in closets, the spa-like master bath has a jetted garden tub and a glass block shower. The dual sinks w/ granite and top quality wood cabinets. 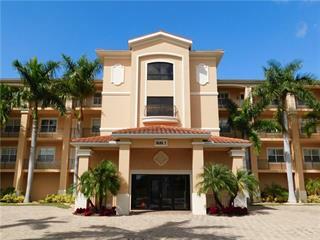 There are 2 large bedrooms, plus an office/study that can be used as a 3rd bedroom. The split bedroom design allows privacy for guests. The large laundry room features newer Whirlpool appliance, storage cabinets, granite counters, a utility sink, a walk in broom closet. 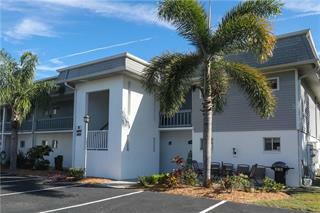 Parking is secure under the building with a secured parking space and a large storage unit. 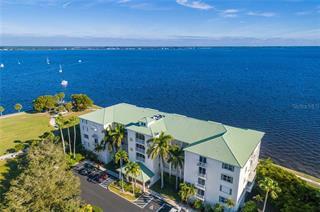 Amenities include a private fishing pier, a beautiful resort style heated pool and spa, fitness center, and Clubhouse with large comfortable lounge area with a wide screen TV. 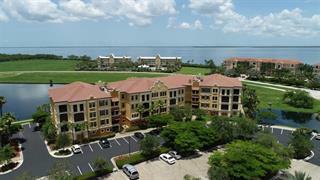 Solamar is Punta Gorda Isles finest condo community!